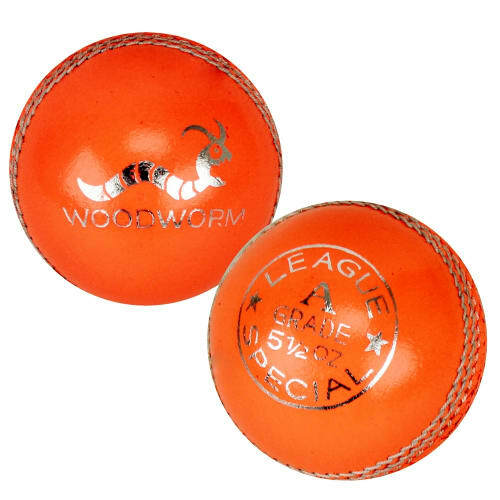 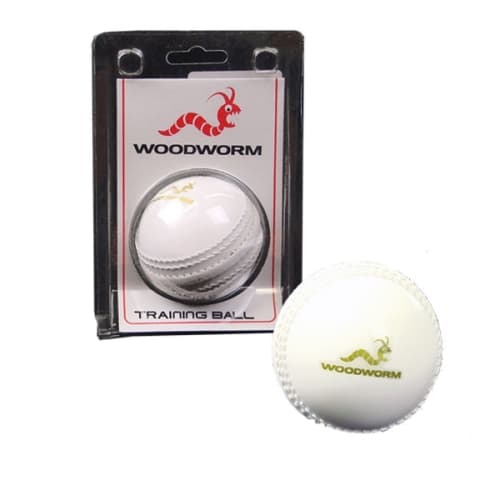 Looking for the cricket ball to make the most of your game? 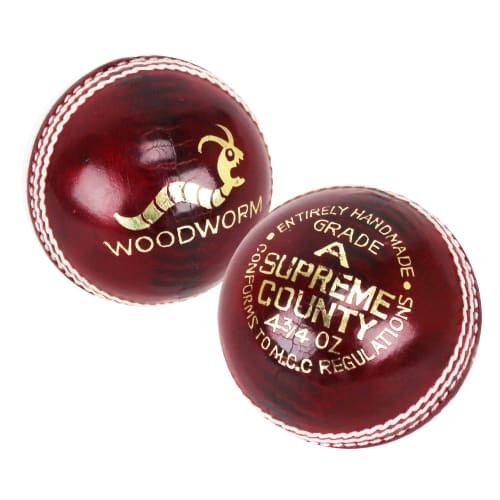 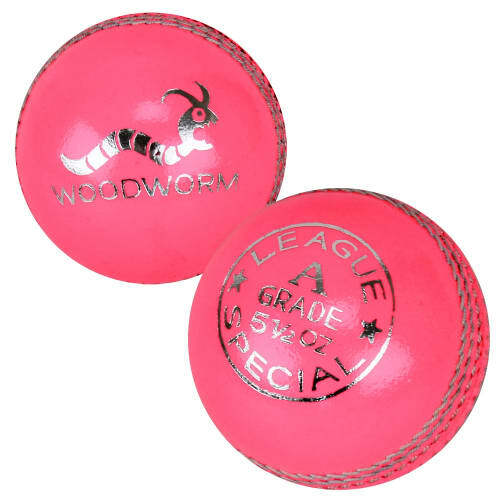 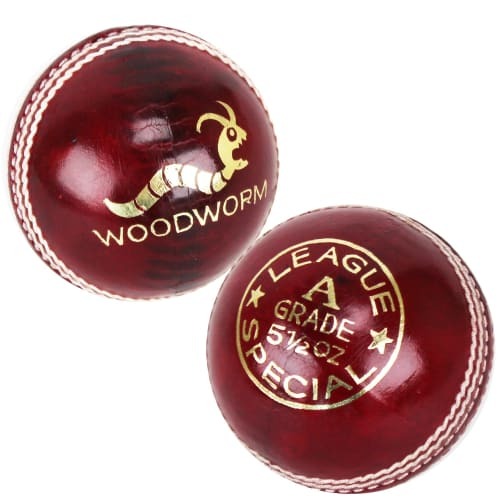 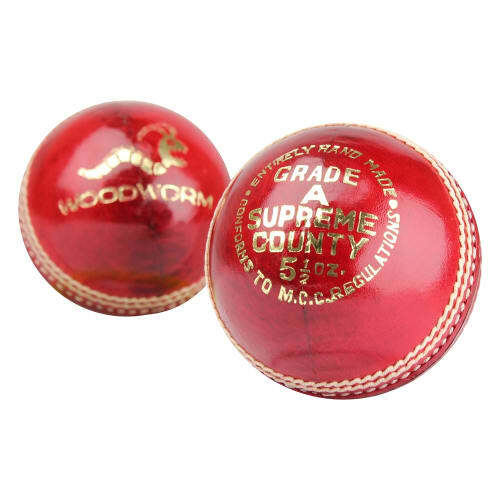 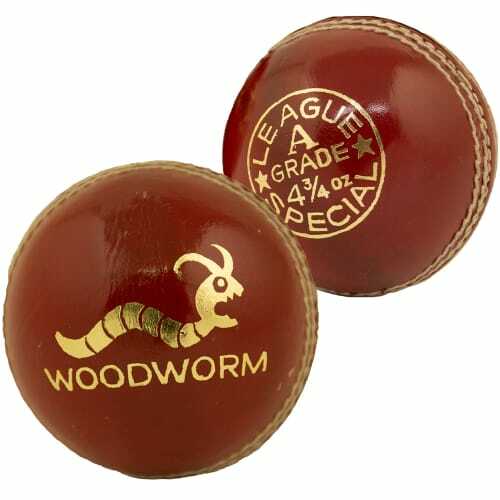 Look no further... Browse our range of quality cricket balls from Senior A Grade county balls through to the best in junior league and training cricket balls. 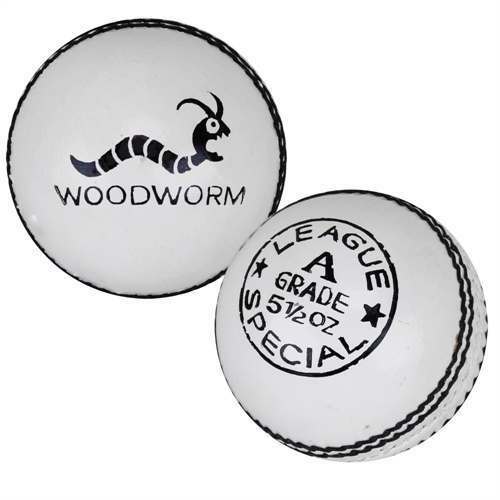 All at direct to cricketer prices. 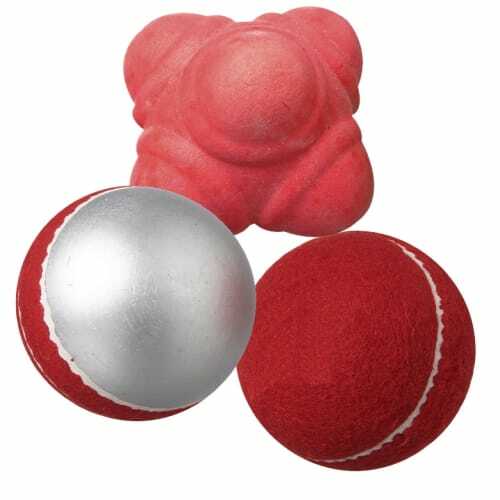 Earn 43 reward points by purchasing this item.